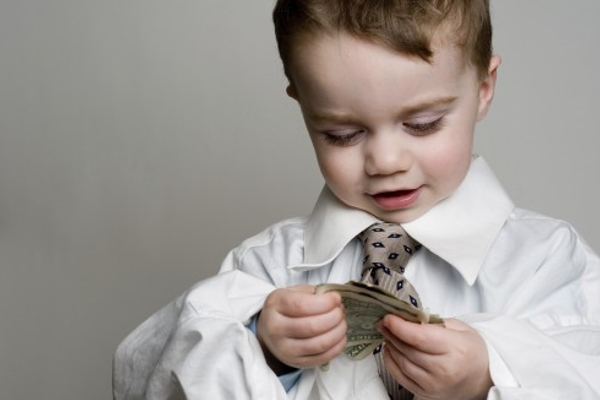 Would You Spoil Your Kids If You Were a Millionaire? Home /Kids, Money/Would You Spoil Your Kids If You Were a Millionaire? For many parents, the reality of raising a child is that there are going to be limitations, certain things you just have to say “no” to, because they are cost-prohibitive. When your son storms in from the family room because he’s just seen an ad on TV for the new Nintendo Switch, or when your daughter comes home from school, forlorn, because some other girl got a horse and why can’t she – it’s times like these when it’s difficult to be a parent on a standard income. But it does beg the question: if for some reason you had millions of dollars at your disposal, if you had gotten lucky and won the Powerball lottery yesterday, would you all of a sudden start saying “yes” all the time? Or are those limitations actually helpful to your child’s development and wellbeing? The answer, of course, is probably a lot more complicated. It’s pretty well documented, both in pop culture and in medical circles, that kids who are spoiled have a tougher time learning the value of work, since they become used to getting what they want, when they want it. When there is no work/reward structure in place, as there is in the real world (that’s what adults simply call work), when there is only reward, children tend to view work, achievements and ambition as unimportant. Later on in life that can translate to laziness, since they grapple with the concept that they need to put in effort in order to receive what they want. On the other end, however, children who are deprived of fun – that is, children for whom it’s all work and no reward – can suffer later in life because they’ve not developed self-identified and self-guided interests. Surely there’s a middle ground. A good place to start would be to understand the value in moderation, even if you’ve won the lottery and are a multi-millionaire. And another way to ensure that your money doesn’t “spoil” your kids would be to put it towards fun, educational interests. First of all, in this hypothetical “rich quick” scenario, it would be important to teach your children how to deal with money well, and for that you are as much an example as a teacher. Teaching them how to make wise money choices, refraining from “blowing everything” on hot cars and designer clothes, and instilling in them the importance of saving for the future is key. Also, show them how to be charitable: look up a cause together, whether it’s feeding children in developing countries or helping the rainforest, and choose a charity to give some money to. This teaches them that money can be used for the greater good, and not just as a means of self-improvement. If you had all of a sudden come into millions of dollars, obviously there would be some lifestyle upgrades – that’s normal. A new house wouldn’t be out of the ordinary, nor would some nicer furnishings and a few more material things. If you were a millionaire, you would absolutely want your child to feel that shift in wellbeing, and you’d do that by buying a few more of the things that they want. But the important thing is that you don’t say “yes” to everything, and that you still have a work/reward structure in place most of the time. They want a new video game console? They can help out with the dishes or vacuum the living room. This allows them to enjoy the wealth, but also teaches them to value work. Another way that you can spend money on your child that won’t “spoil” them would be to funnel it toward their interests. 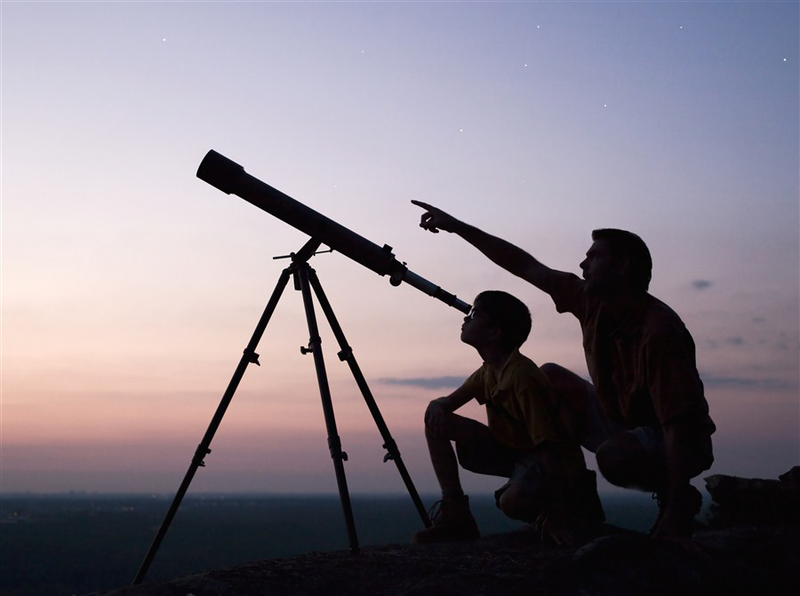 If they’re really into all things space-related for instance, you could buy them a new telescope or a pass to the planetarium, and accompany them as they develop their interests. This not only rewards them, but it also gives you the opportunity to spend precious time with them. In conclusion, no you don’t have to “spoil” your kids, even if you do win millions of dollars!Teach them the value of working, saving, generosity, curiosity and having fun through self-guided interests – if they understand all these things, they could have all the money in world and still be kind, well-adjusted and hardworking people!